Despite what some may say, Lynn was not born in her mother’s kitchen, but as soon as she could reach the stove she was under the spell of all things food. Her mom may not have known it at the time, but she was teaching Lynn the basic skills of cooking that would later feed into her career and her passion. Skills like, when to turn the fried chicken, how to roast a turkey, how to make a nourishing pot of soup, the difference between a soft peak and a stiff peak, pulling mints and making meringues. Saturdays were spent watching Julia Child on PBS and if she was lucky, staying up to watch Saturday Night Live (although Dan Ackroyd’s Julia wasn’t as educational). She graduated with a BS in Nutrition Management from UNC – Greensboro, which included extensive coursework in menu design, specialized dietetics, organic chemistry, business and food science. In September of 2014, she started Thyme Well Spent – Personal Chef Services, LLC. The response has been tremendous! Lynn’s zest for life, attention to detail and passion for creating beautiful food, make the perfect “recipe” for a unique and memorable experience. 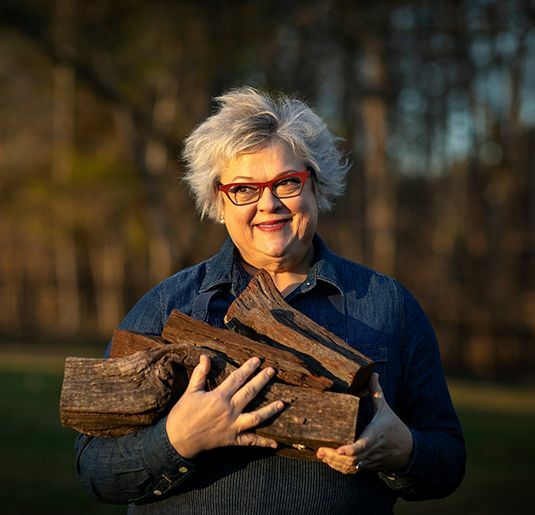 Whether it’s Southern cuisine, vegetarian, diabetic, heart healthy, low fat (or high fat), Lynn will customize your recipes, meals and dinner parties.